Toxicity: Low toxicity in small amounts. Expected symptoms: Minor skin, mouth, throat and stomach irritation possible. What to do: Wash exposed skin with soap and water. Wipe out mouth with a wet wash cloth and give your child a drink of water to wash the fertilizer down to the stomach. 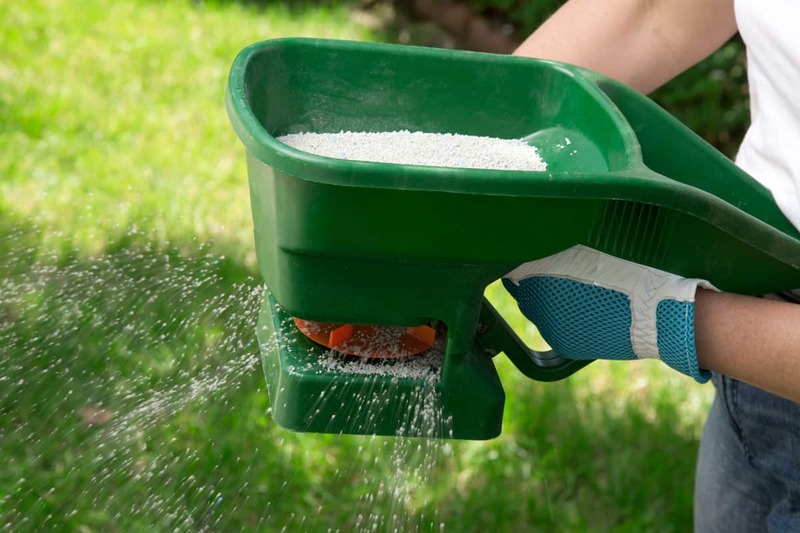 Fertilizers can be organic or inorganic material that is added to soil to supply nutrients to the plant which are essential for their growth. They come in both granular and liquid forms. In general, fertilizers are considered to be of low toxicity, they can be mildly irritating to the skin, mouth and stomach. However, if the situation involves an exposure to a fertilizer that also contains a weed killer (herbicide) or bug killer (insecticide), these added ingredients can cause serious symptoms. Play it safe and immediately call the Missouri Poison Center at 1-800-222-1222. A common call to our specialists involves the blue crystal fertilizer that requires mixing with water. Often a person will put the mixture in a pitcher where it appears to be a flavored drink. Other calls involve children who see the blue crystals that spill over onto the sidewalk and driveway and dip a finger into the product like candy and eat it. Most exposures to fertilizers such as these cause only mild irritation to the skin or stomach upset. If you find your child eating fertilizer, do not panic. Take the fertilizer away from your child, wash off their hands and face, wipe out the mouth with a soft, wet cloth and give them some water to drink. If the fertilizer gets into the eyes, call the Missouri Poison Center now for help on how to rinse the eyes. If problems start or you have questions, call right away at 1-800-222-1222. The poison center is open all day, every day for poisoning emergencies and questions, too.